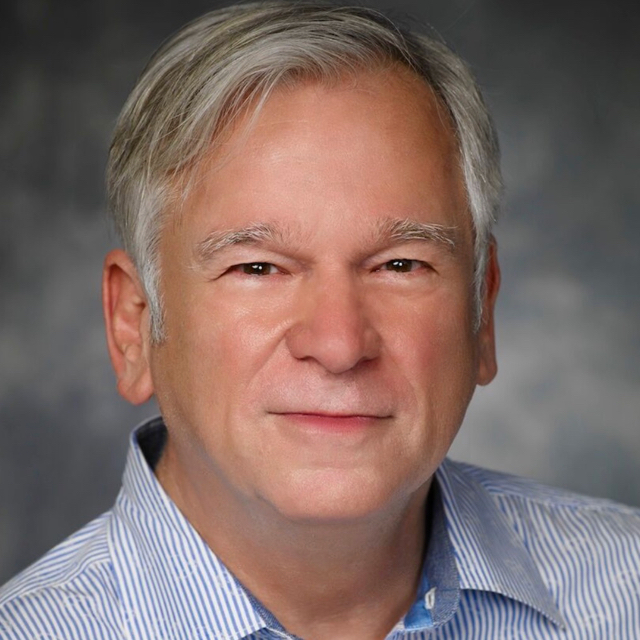 John Head, the founder of the nonprofit organization, Healthy Living with EMF, a go-to resource for credible content concerning the possible health hazards of electromagnetic fields (EMFs) joins eHealth Radio & the Health News Channel. For the benefit of our listeners, please give us an overview of Healthy Living with EMF? What inspired you to launch this site? Why should the public pay more attention to this issue? What are some practical ways to guard against EMF? What goods and/or services do you offer (or plan to provide) to help people protect themselves from EMF? John Head is an entrepreneur and marketing expert, whose corporate achievements complement his civic accomplishments. From customizing software that increases productivity to producing solutions that maximize efficiency—from a career that transcends generations and traverses history, from seven U.S. presidents to several business cycles, John’s success remains a constant. His expertise also informs his approach to how we use and protect ourselves from the dangers of technology. 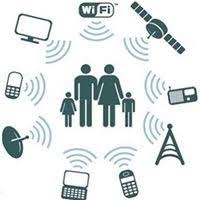 His nonprofit organization, Healthy Living with EMF, is a go-to resource for credible content concerning the possible health hazards of electromagnetic fields (EMFs). An author and public health advocate, John resides in Austin, Texas.